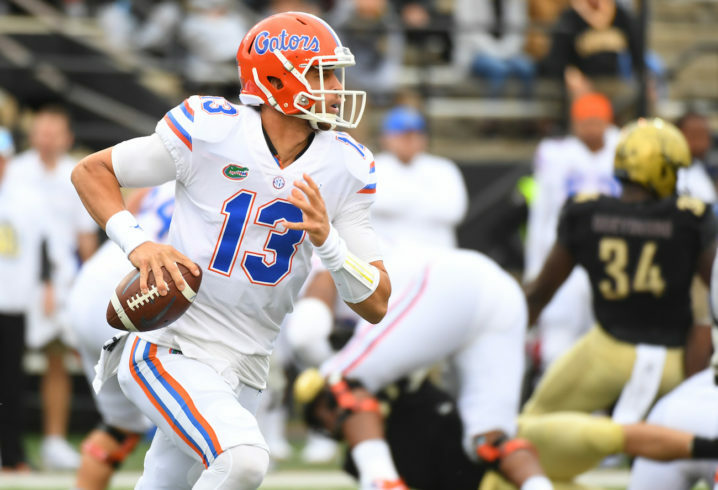 The Florida Gators and Georgia Bulldogs are both top-10 teams in the Week 9 AP Poll, so this weekend’s game in Jacksonville is sure to be an intense one. Both College GameDay and SEC Nation will be at The World’s Largest Outdoor Cocktail Party, and the winner of the game will be in the driver’s seat for the SEC East title. 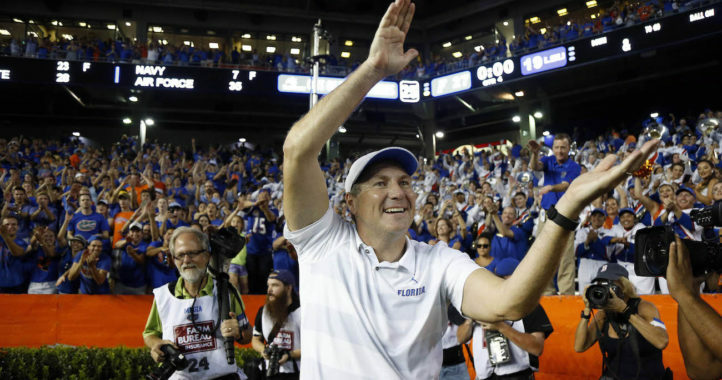 The Gators have been a surprise this year under first-year head coach Dan Mullen, losing only to Kentucky thus far. 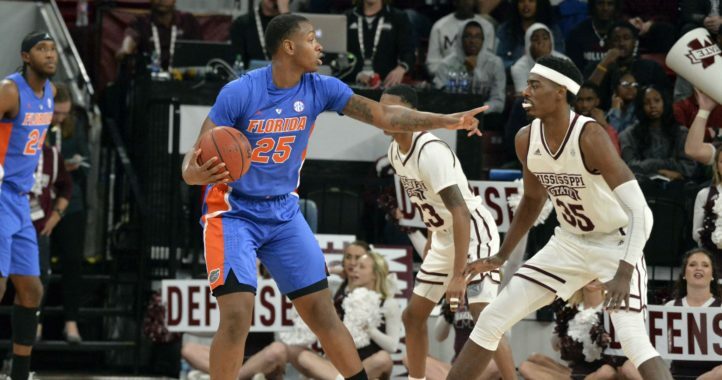 Can Franks lead his team to another huge win? Tune in to CBS at 3:30 p.m. Eastern time on Saturday afternoon to find out.